Every new vintage, we search far and wide through Oregon’s best vineyards for outstanding wines that can make any meal a memorable dining experience. 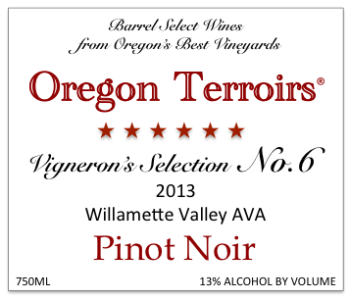 The pinot noir and chardonnay wines offered under our labels bring you the inviting colors and delicate, delicious fruit flavors that have made Oregon pinot noirs and chardonnays appreciated around the world. We would be delighted to bring this wine to your table….. Santé! 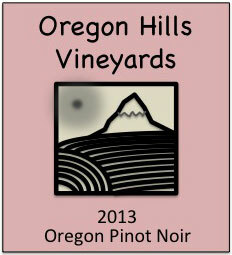 Each vintage we select individual barrels of wine of exceptional quality from Oregon’s best vineyards and winemakers. Each carefully selected wine offered under our label provides a truly outstanding wine produced by a unique combination of terroir, growing season, winemaking, and barrel aging. Oregon’s diverse topographies and microclimates are a viticultural paradise. Each vintage, our bring you wines of exceptional quality from Oregon’s best warm-climate vineyards. Each selection offers a deeply flavorful wine that beautifully expresses a unique confluence of terroir, microclimate, winemaking, and barrel aging. 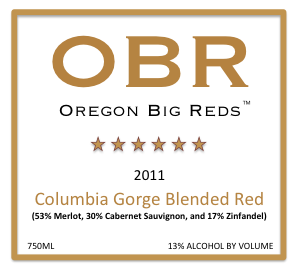 Our current selections of offer delicious, distinctly Oregon single varietal wines and blends of classic red varietals. Click on each label above to learn more about our currently available vintages.